Tehran, February 28,The Iran Project – Azei president and Swiss president trip to Iran and voters massive turnout in parliament, Assembly elections dominated the country’s media outlets in the past week (Feb.22-Feb.28). President Hassan Rouhani in a message thanked the Iranian nation for their epic turnout in Iran’s Assembly of Experts and parliamentary elections. Leader of the Islamic Revolution Ayatollah Seyed Ali Khamenei hailed Switzerland’s refusal to follow certain Western governments in their anti-Iran stances, saying it provides good ground for enhancement of Tehran-Bern bilateral cooperation. 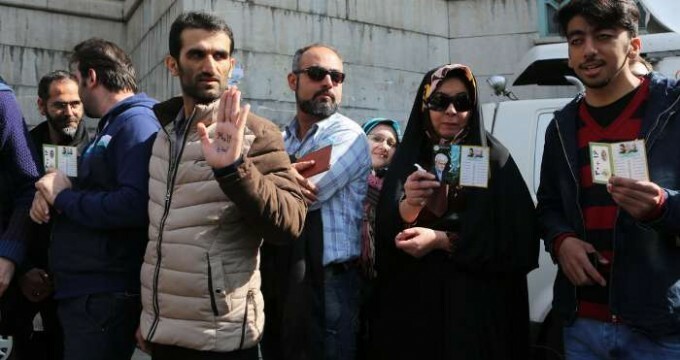 More than 60 percent of eligible voters cast their ballots in Iran’s parliamentary and Assembly of Experts elections on Friday, Interior Minister Abdolreza Rahmani Fazli announced. 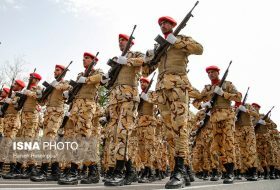 Iran is meeting its obligations to curb its nuclear programme under the deal Tehran struck with six world powers, the International Atomic Energy Agency said in its first report since the deal went into effect in January. The United States intends to oppose the potential sale of Russia’s fighter jets to Iran, US Secretary of State John Kerry said at the House of Representatives Foreign Affairs Committee on Thursday. Iran’s Foreign Minister Mohammad Javad Zarif said the bigger turnout in the ongoing elections will better demonstrate the country’s might and dignity. Supreme Leader of the Islamic Revolution Ayatollah Seyed Ali Khamenei called on the Iranian people to foil enemies’ plots against the country by their high turnout in the Friday elections. Leader of the Islamic Revolution Ayatollah Seyed Ali Khamenei stressed on Wednesday that Iran’s enemies have resorted to various tricks to influence votes in Iran in the past decades but have now realized that explicit remarks on elections would have opposite effects. Head of Iran’s Hajj and Pilgrimage Organization said diplomatic efforts are underway to hold a meeting with Saudi Arabia’s minister of pilgrimage affairs to work out how Iranians would make this year’s Hajj pilgrimage after Riyadh severed ties with Tehran. 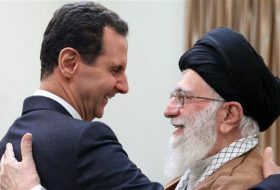 Iranian President Hassan Rouhani has called for an effective supervision of the truce deal planned for Syria, saying the terrorists should not use the lull in the fighting for receiving more weapons and funds. Leader of the Islamic Revolution Ayatollah Seyyed Ali Khamenei says promotion of Islam will act as a countermeasure to divisive plots by Takfiri groups. Around 500 journalists working for the news media of 29 countries will cover the parliamentary and Assembly of Experts elections in Iran on Friday, Iran’s Culture Ministry said. President Hassan Rouhani, in a message, extended congratulations to the Sultan of Brunei Hassanal Bolkiah on the occasion of National Day in that country on February 23. 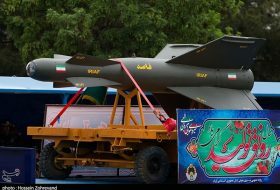 Iran negotiated with Russia at the weekend over buying an upgraded version of the S-300 surface-to-air missile defence system, which it requires to meet its military needs, a foreign ministry spokesman in Tehran was quoted as saying. 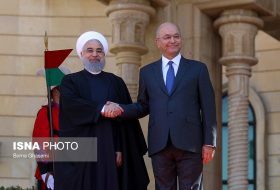 On Sunday, an Iranian diplomatic source said the situation in Syria was in focus of talks between Iranian President Hassan Rouhani and visiting Russian Defense Minister Sergei Shoigu. National Iranian Oil Company (NIOC) has reached an agreement with three Swiss oil firms on swap of oil with petrol. 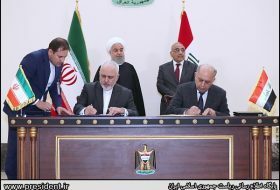 Senior officials of Iran and Indonesia signed an agreement on cooperation in the areas of oil, gas and petrochemicals. An Iranian delegation left to Indonesia on Tuesday to participate in the first economic commission meeting on oil, gas, and petrochemicals held between the two countries, IRNA reported from Kuala Lumpur. Iran-China trade down 41% in Jan. The volume of trade exchange between Iran and China has dropped by 41% amid plunging oil prices. Swiss President Johann Schneider-Amman in a Sat. presser with Iranian counterpart Rouhani vowed to help Iran to obtain full membership to World Trade Organization. Russian presidential envoy to the SCO Bakhtier Khakimov said that Russia expects that the beginning of the implementation of the Joint Comprehensive Plan of Action on the Iranian nuclear program will eliminate obstacles that were in the way of Iran’s accession to the SCO. Foreign Minister Mohammad Javad Zarif said that aim of sanctions against Iran was not just imposing pressure on economy, but separation of nation from government. U.S. Secretary of State John Kerry said on Tuesday that the amount of cash Iran will receive due to the implementation of the nuclear agreement is below the $50 billion level. Feb 25 Bank Muscat, Oman’s largest lender by market value, is opening a representative office in Iran, the bank said on Thursday, underlining rapid growth in business ties between the countries after the lifting of sanctions on Tehran. Iran’s Mellat Bank plans to normalize operations of its branch in Seoul as early as next month following the lifting of sanctions on the Middle East country, a bank official said Wednesday. 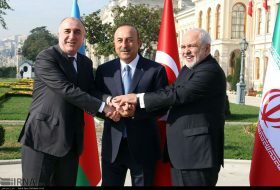 Azeri President Ilham Aliyev said on Tuesday that Azerbaijan government made objection to UN unfair sanctions on Iran over the nuclear dispute. Iran on Tuesday confirmed that it has ordered 50 planes from Brazil’s Embraer, the world’s third biggest commercial aircraft manufacturer. Iran’s oil minister on Tuesday dismissed an output freeze deal between the world’s top two producers Saudi Arabia and Russia as “a joke”, the ISNA news agency reported. The moments that defy stereotypes and preconceived notions are both big and small when it comes to a trip to Iran. Iranian FM Zarif said Thu. Iran has the potential to reach the status of major economic, political and scientific power in the region.Mohammad Javad Zarif, Iranian Foreign Minister, made the remark at a conference on ‘Evaluating Strategies for Obtaining Scientific and Research Authority’ held at Tehran University of Medical Sciences on Thursday. 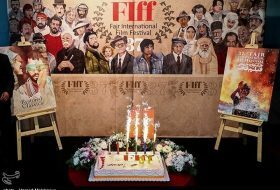 The 8th Iran Festival of Web and Mobile was closed on Monday with introducing the winners of web and mobile application sections’ competition. Iran’s Vice-Presidency for Science and Technology, Kerman Medical University and Shahid Bahonar University of Kerman signed a contract to establish Iran’s first animal farm in Kerman province. Iranian researchers at the University of Birjand made advancement in producing new concrete using in shield walls which surround nuclear reactors. Hezbollah has warned Saudi Arabia that Lebanon is not to fall under Riyadh’s tutelage, despite the kingdom’s piling pressure on Lebanese officials to apologize for their stances. Russian Air Forces stopped since midnight strikes on militants and armed groups who support Syrian ceasefire agreement, Russian General Staff head Lt. Gen. Sergei Rudskoi said. 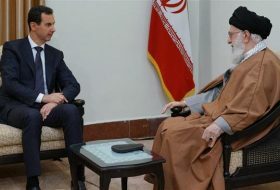 Syrian President Bashar al-Assad has assured his Russian counterpart Vladimir Putin of Damascus’ readiness to facilitate the establishment of a recently brokered ceasefire in the war-torn Arab country.